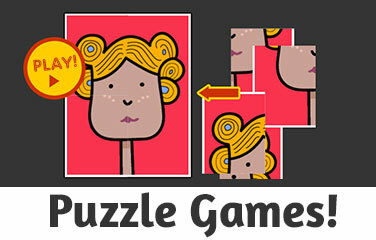 Found this wonderful website when I was looking for baby-friendly online games. Keep up the good work! 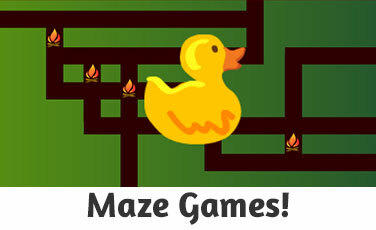 Play free online toddler games and games for babies! 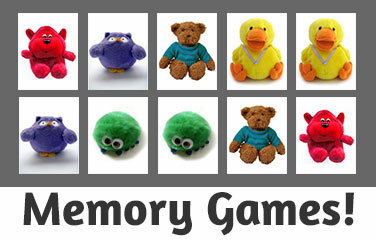 Welcome to HappyClicks.net, a website full of entertaining, toddler games and baby games online. 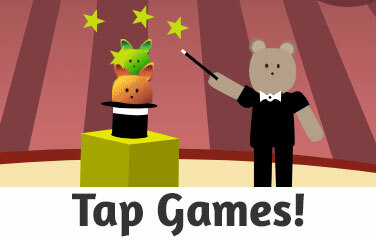 Happy Clicks features a collection of interactive online games designed especially for babies, toddlers, and preschool kids with brightly-colored effects that will keep them delighted. 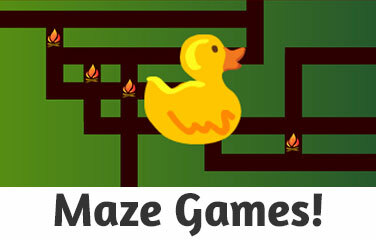 Here you will find interactive online games that parents can enjoy playing with their babies and toddlers. These free toddler games are simple to play and preschool kids can enjoy playing them on their own. 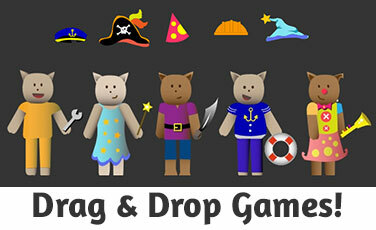 Fun and free, our games make learning more enjoyable for your baby, toddler, and preschooler. Our activities are a great way to learn new skills. 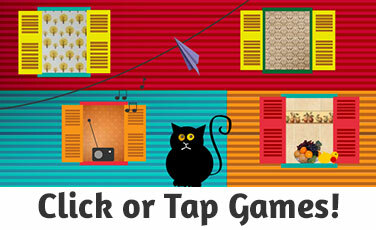 Also, Happy Clicks provide an opportunity for you to spend quality time playing with your toddler or baby. 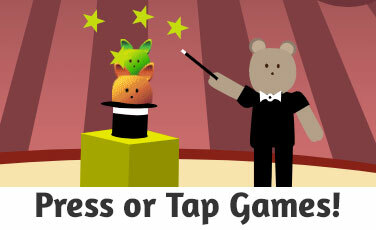 Our free online games for toddlers are entertaining for everyone. 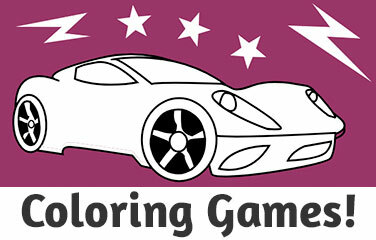 You may be surprised how early your son and/or daughter can point, click, and walk his/her way through enjoyable games. 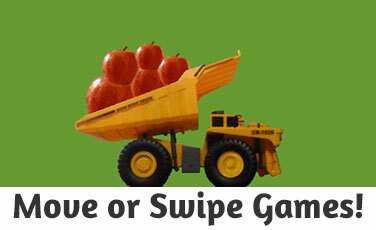 The activities are interactive and simple, and make learning fun. 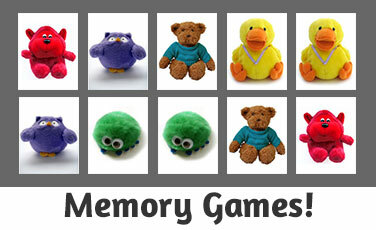 All the online games for babies and games for toddlers (1- 2 - 3 - 4 - 5 year old) at this site are free. 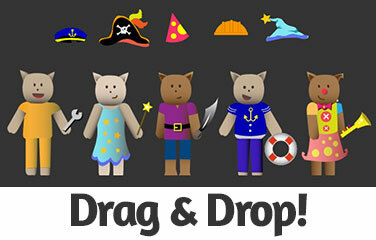 Mothers and fathers can enjoy playing with their baby, toddler or preschooler. 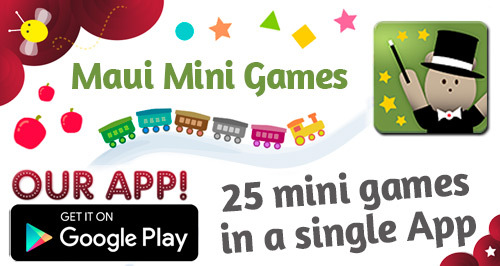 Kids, preschoolers, toddlers, babies, parents and everyone in your family will find lots of original online games for toddlers and baby games. 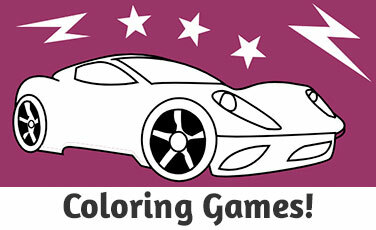 Here you will find coloring pages, toddler maze games,memory games for preschoolers, keypress games for babies, point and click games and many more to play with your baby or toddler. 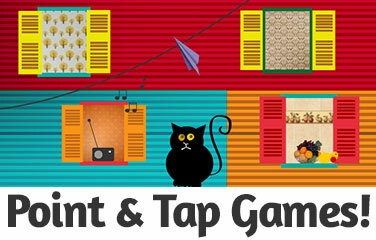 Play and learn with your child online! Watch Our Videos! Fun Videos for Babies and Toddlers 1 year, 2 year, 3 year old. We love your feedback because it helps us improve. 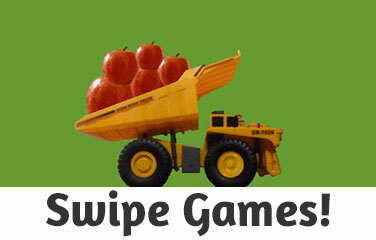 Games for Babies and Toddlers, to play online on mobile and desktop.